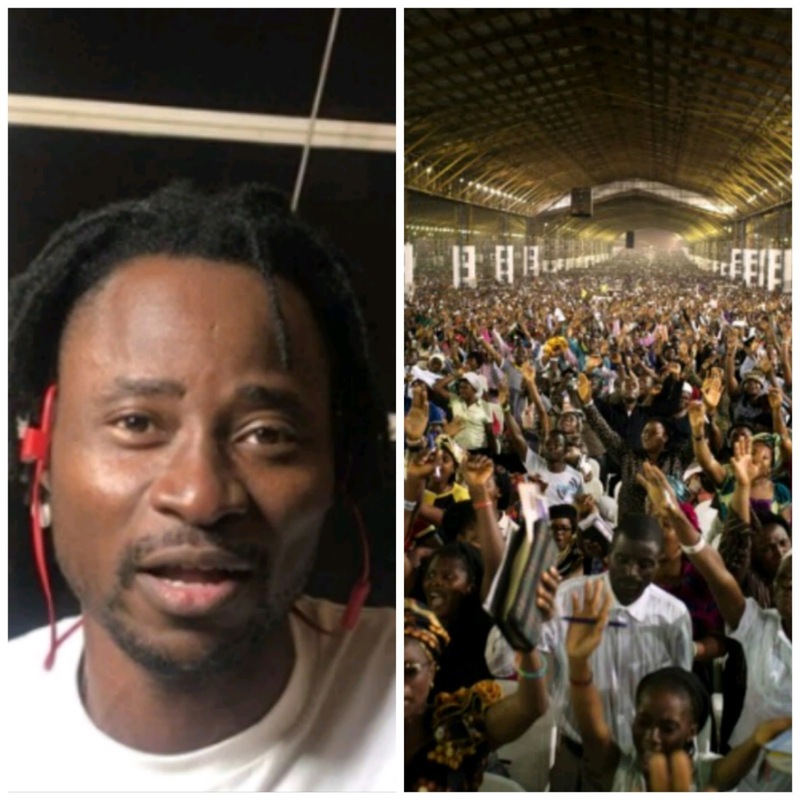 “Christianity In Nigeria Is A Fraud” – Nigerian Gay Right Activist, Bisi Alimi says. 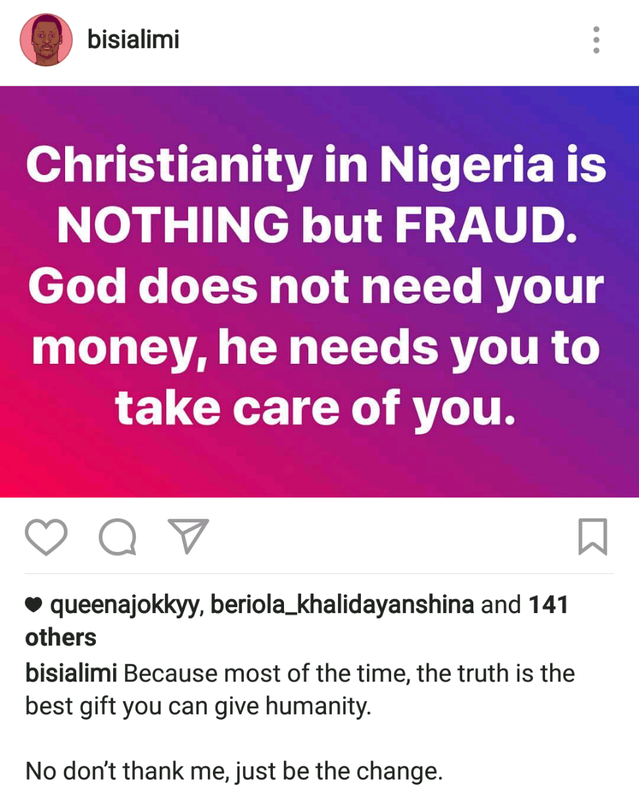 Bisi Alimi Slam Pastor Adeboye Over His Tweet, Calls Him Irresponsible And Vile. Bisi Alimi accused of being a fake gay man for having a child.